Launching August 24, 2017, the Connect Westminster scheme offer a Government funded grant of up to £2K for Westminster businesses. The grant applies to installation and associated costs for next generation Internet connections to those with eligible postcodes. 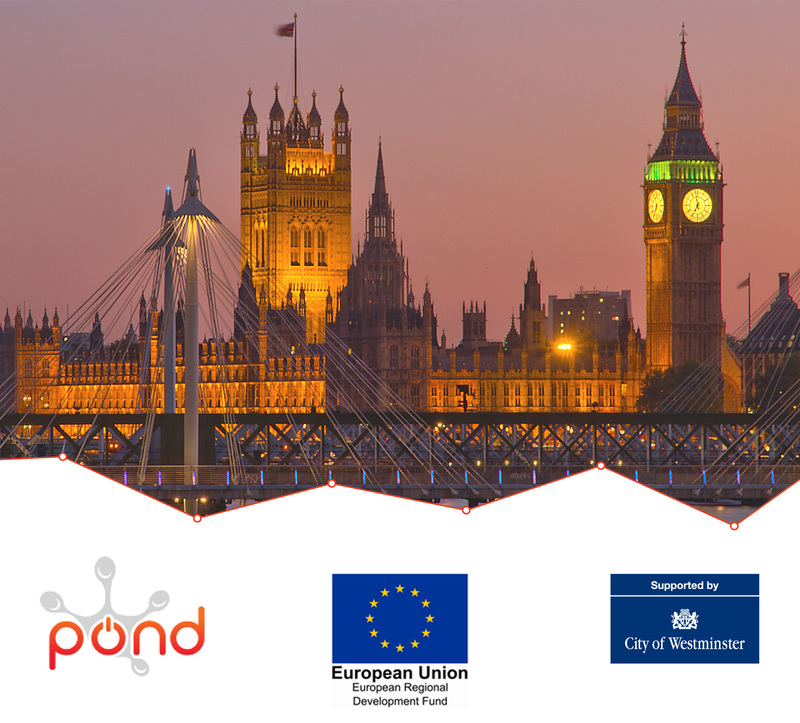 Pond are proud to be one of the registered suppliers in this scheme and are on hand to provide advice and pricing for 1Gbps Internet connections. Unlike many ISPs who just send you a router, we can take full ownership of the project, including management and configuration of Firewalls if required.